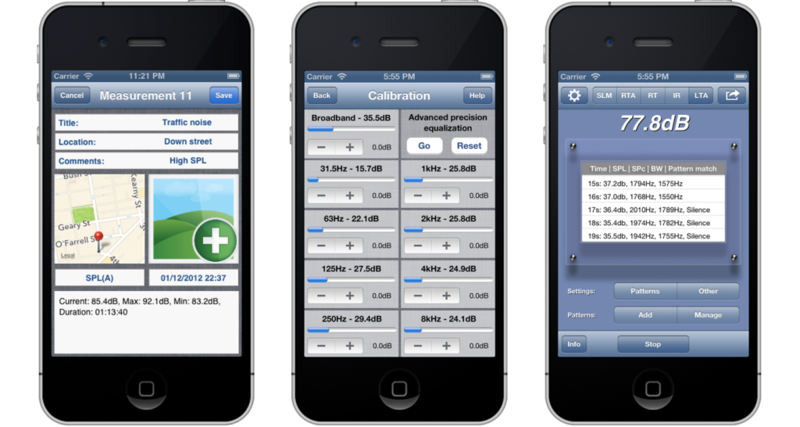 iSMARTer is a research software environment that provides a suite of professional-grade audio and acoustic analysis tools for smartphones and tablets. The suite includes sound level monitoring, real-time time-frequency analysis, reverberation time and impulse response measurements, whereas feature-based intelligent content analysis is deployed in terms of long-term audio events detection and segmentation. The paper investigates the implementation of a flexible and user-friendly environment, which can be easily used by non-specialists, providing professional functionality and fidelity of specific-purpose devices, and eliminating the mobile-interfacing and hardware limitations. Emphasis is given to the integration of additional capabilities that will offer valuable amenities to the user, having to do with the management of measurement sessions and intelligent cloud-based semantic analysis. iSMARTer was presented at 134th Audio Engineering Society Convention as a poster, which is accessible here.